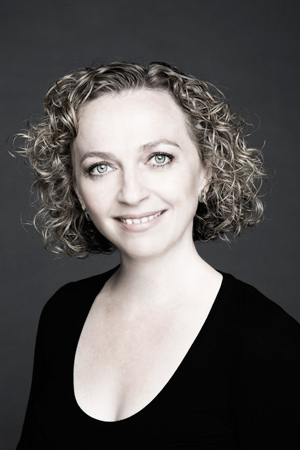 Deirdre has performed with many orchestral, choral, operatic and chamber music groups both on the International stage and throughout Ireland. She has given concerts in America, Japan, Canada, Israel, Brazil, Lebanon, China and throughout Europe. She has sung as a soloist with, amongst others, the R.T.É Concert Orchestra, Irish Baroque Orchestra, Irish Chamber Orchestra, Crash Ensemble and Con Tempo string quartet. 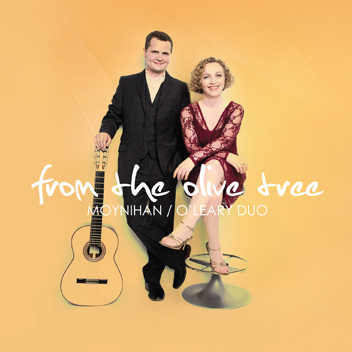 Radio broadcasts include Lyric FM, RTE Radio 1 and BBC Radio Ulster. She has performed as a soloist with such prestigious conductors as John Wilson, Christophe Rousset, Matthew Hall and Jeffrey Skidmore. 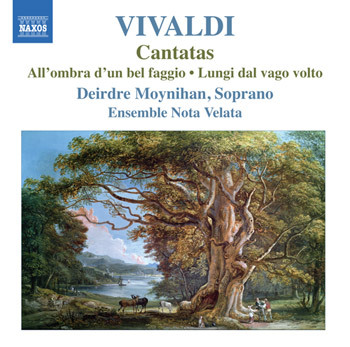 One of Ireland's foremost early music artists, her debut CD of Vivadi Cantatas was released by the international classical label, Naxos, to widespread critical acclaim. The Irish Examiner described Deirdre's new CD as a "rare listening pleasure". Click here to read the full Irish Examiner interview. Deirdre also embraces the challenge of contemporary compositions and has premiered works by Ian Wilson, Brian Irvine, Raymond Deane, Rob Canning, Marian Ingoldsby, Ben Dwyer and Hugh O’ Neill. 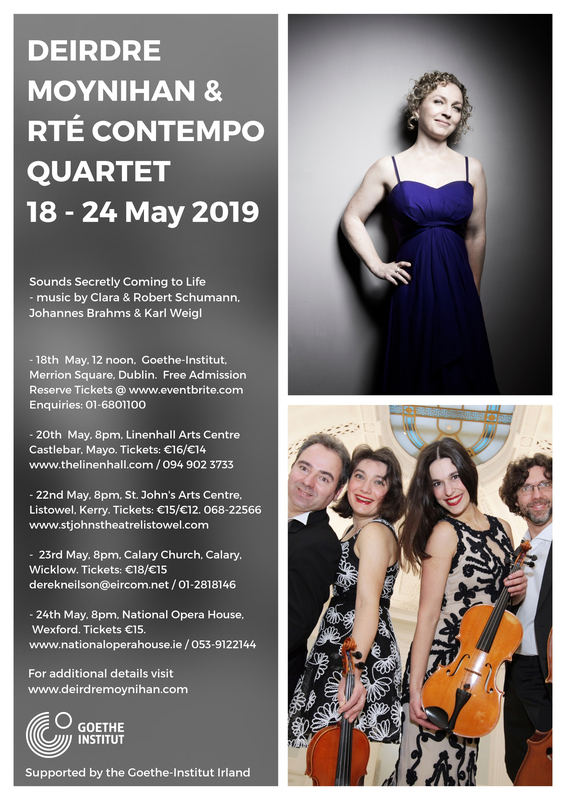 She is much in demand as a comtemporary music soloist and regularly collaborates with instrumentalists and vocalists to present exciting new works to audiences in Ireland and abroad. Deirdre holds an MA in Vocal Performance from the Cork School of Music. She is the Programmes Manager at Music Network.